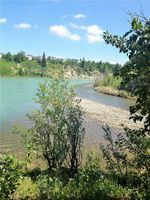 Beautiful views of nature from this prime waterfront lot in secluded Crawford Ranch! 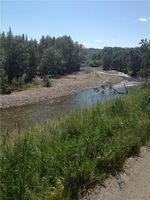 Backing on to Jumping Pound Creek, near the confluence of the creek and the Bow River, this is a great spot to build your dream home. A walking path meanders along the edge of the creek directly behind the lot. 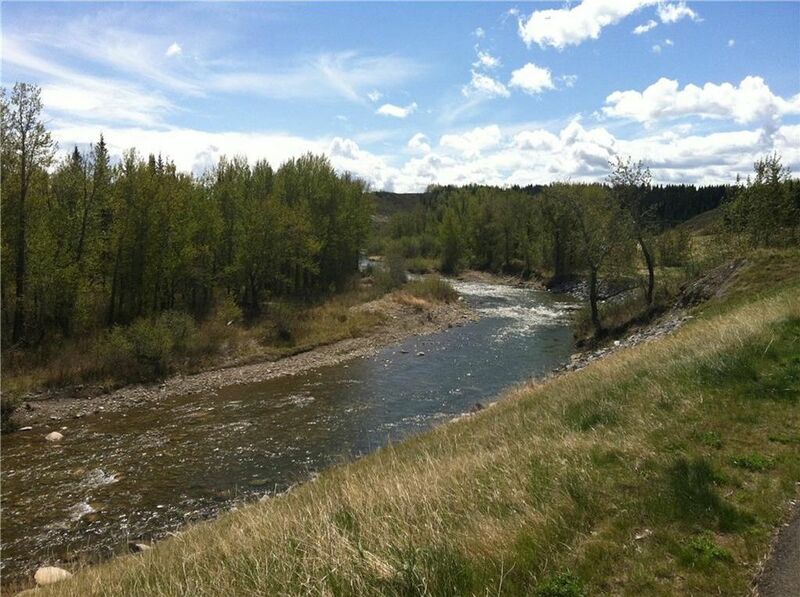 Easy access to Cochrane amenities, and close hwy access to the Rockies. More information re: the Crawford Ranch community can be found on the Crawford Ranch website. Vacant waterfront lots are a rare find - don't wait!